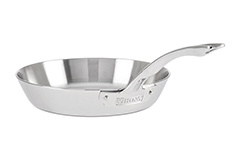 Viking now crafts a line of incredibly well made Viking cookware. 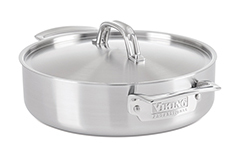 Guaranteed for life, Viking Professional, Contemporary, or 3-ply series cookware is meticulously built to meet the standards of the world's finest chefs. 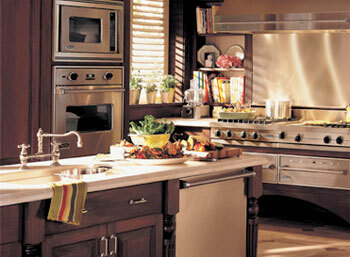 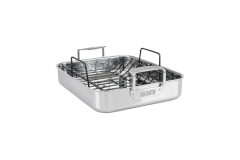 It is constructed with multiple layers of stainless steel and aluminum alloy to generate quick, even heat. 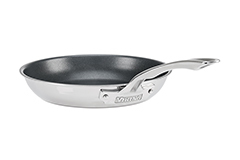 No matter the line of cookware you choose, each Viking pot or pan can be used on any cooking surface, including induction.